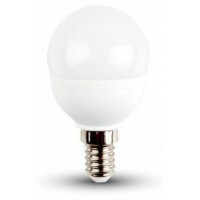 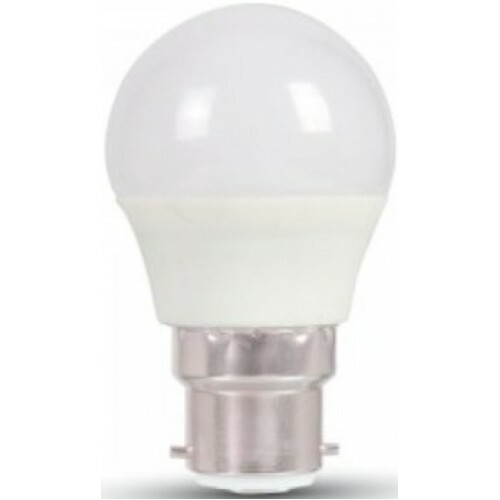 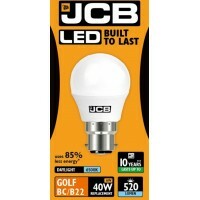 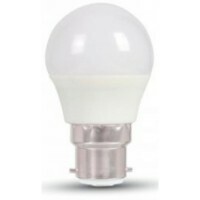 This is a small and compact retrofit LED (using Samsung LED chips for superior quality) Golf Ball shaped light bulb / lamp with a Bayonet / B22 / BC cap / base and provides a warm white / 830 / 3000K light. 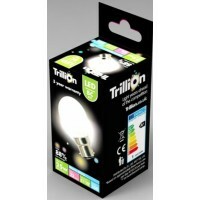 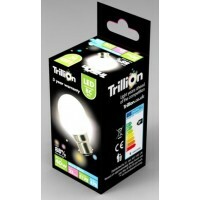 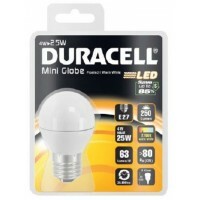 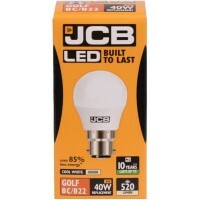 NB: These 5.5W LED golf ball (G45) shaped light bulbs are not suitable for dimming switches. 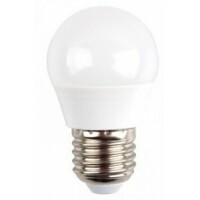 Keep away from direct sunlight and high temperature.